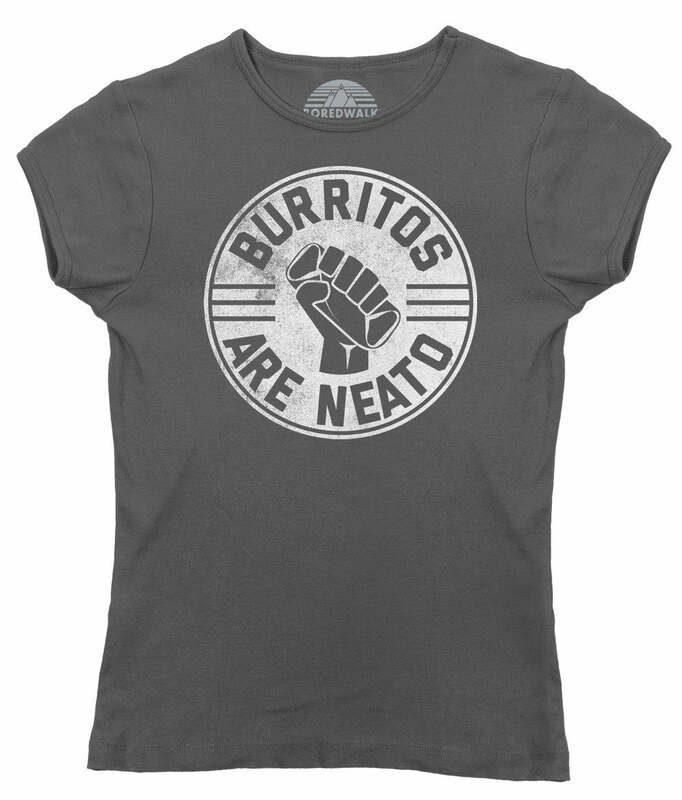 Make everyday taco Tuesday in this funny guacamole shirt! 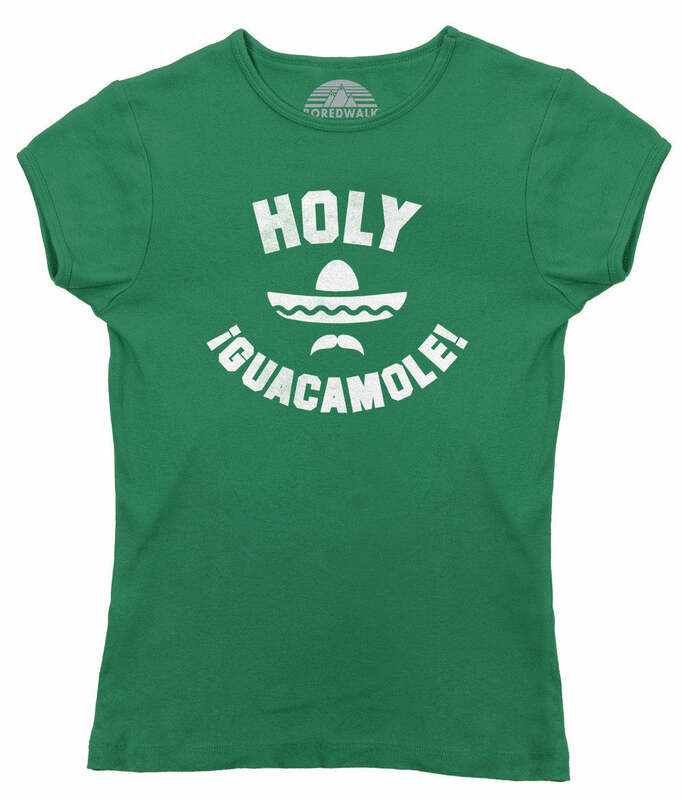 Show off your love for avocados and delicious tacos and guacamole that's made from them in our foodie shirt! 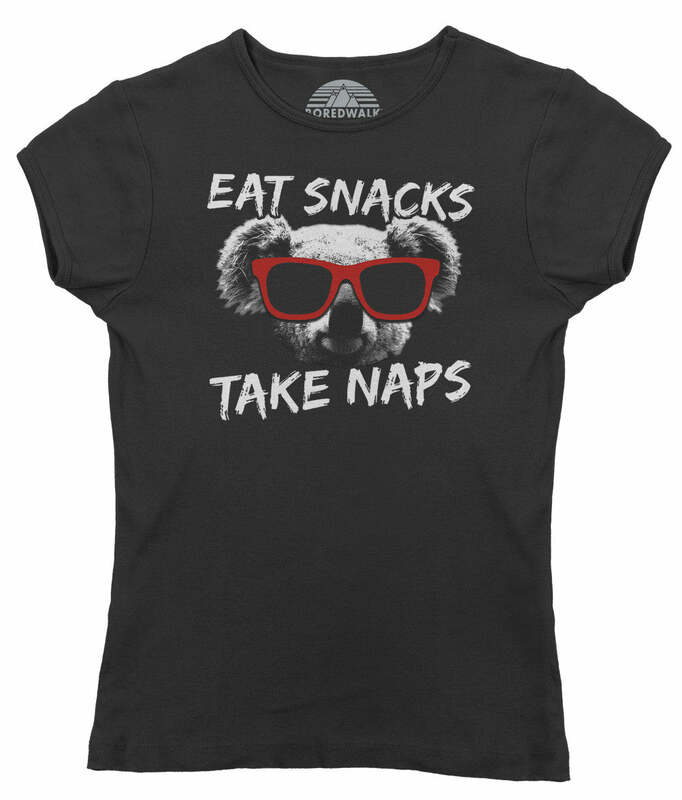 This avocado t-shirt is the perfect funny foodie t-shirt, vegetarian shirt, or Mexican food shirt to inspire a good old fashioned guacamole recipe paired with good old fashioned laughter! 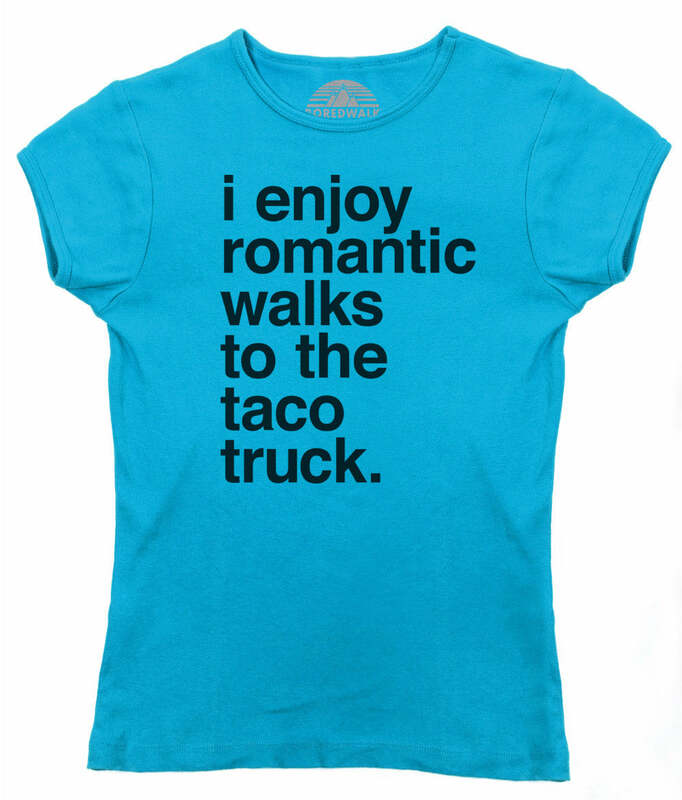 Look the part for all the fiestas in your future with this taco t-shirt!